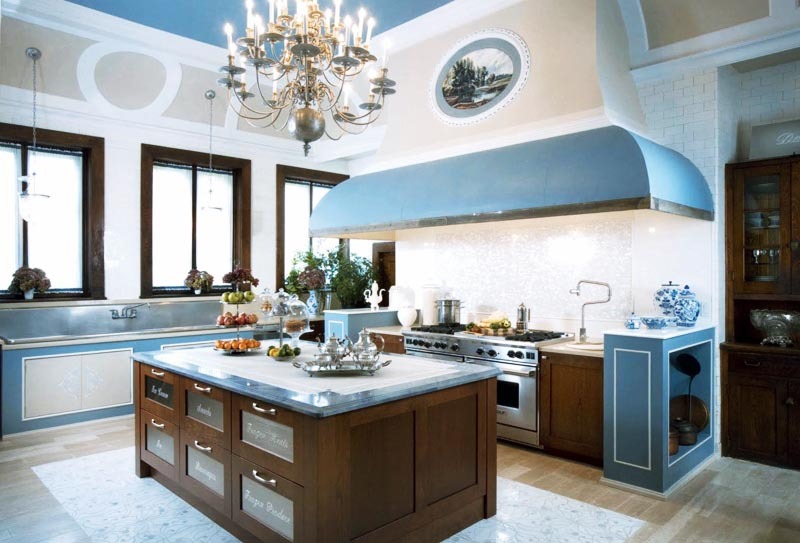 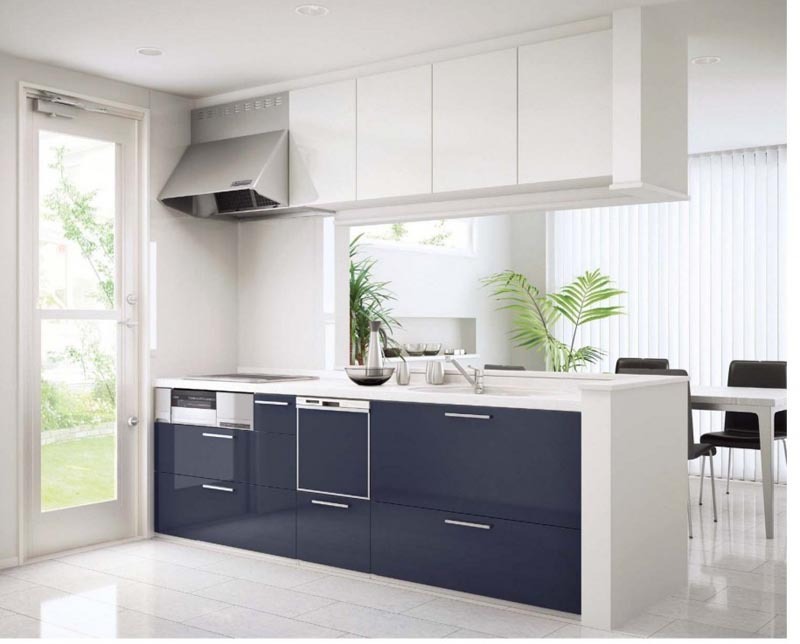 If you are keen on luxurious interior and plan to repair or renovate your kitchen or just want to see some amazing designs of luxury kitchens, you've come to the right place. 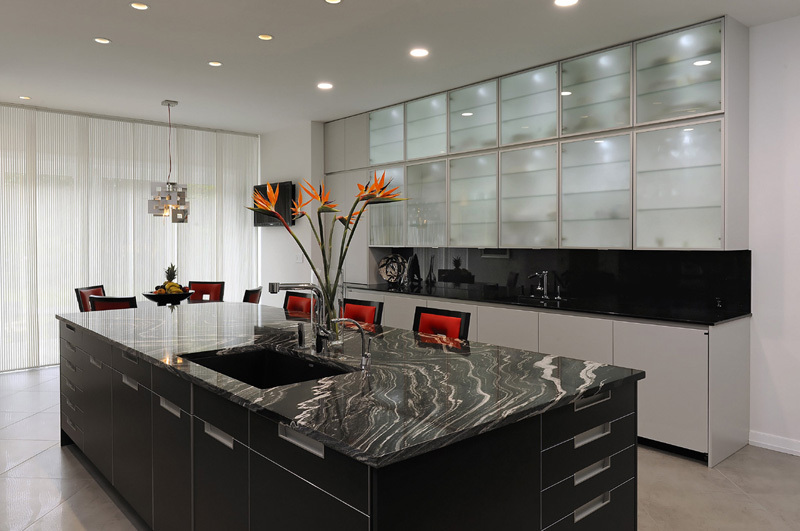 One of the most luxurious looking kitchens today are those that have built-in appliances and luxury accessories. 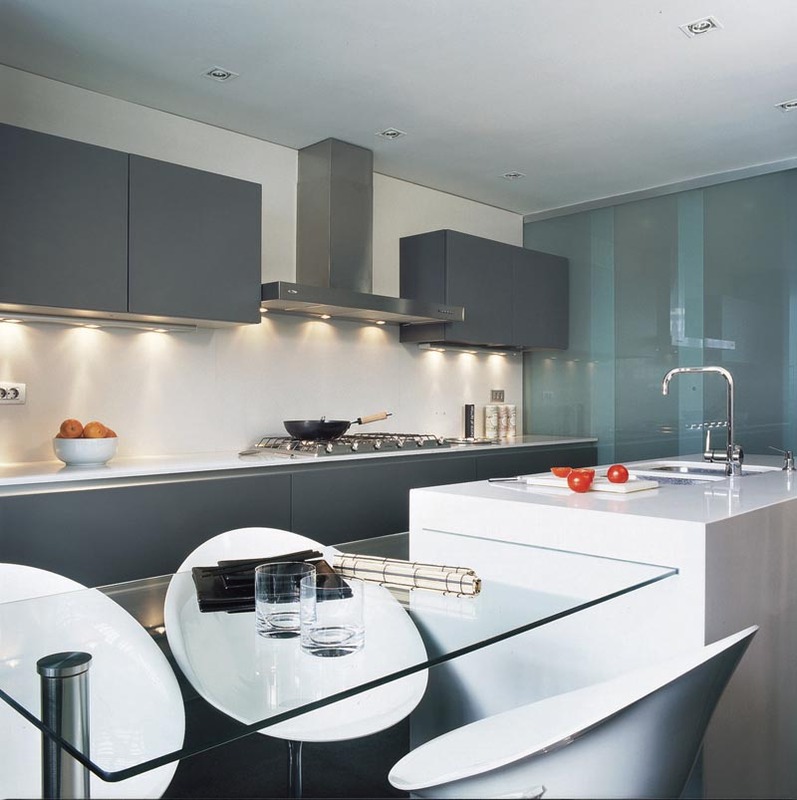 There is an obvious interest in the stainless and metal accessories, as well as those that save space. 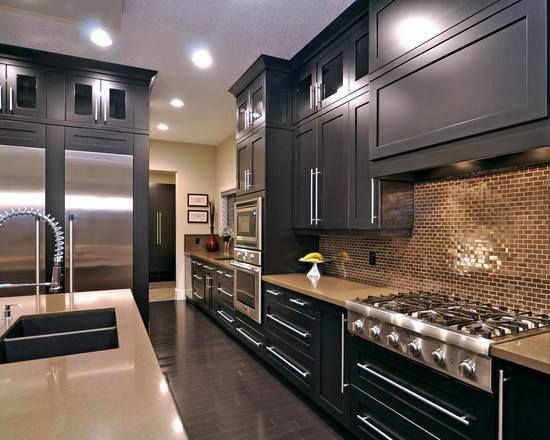 Refrigerators with two doors or refrigeration drawers, warming cabinets and a built-in microwave is a pretty good investment for luxury kitchen appliances. 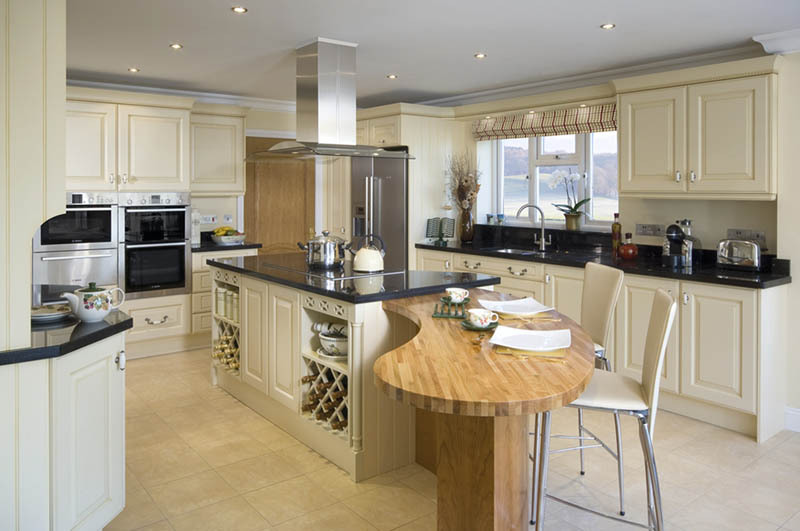 For most people, the kitchen is the heart of each family, the place for celebrations, discussions and important rituals. 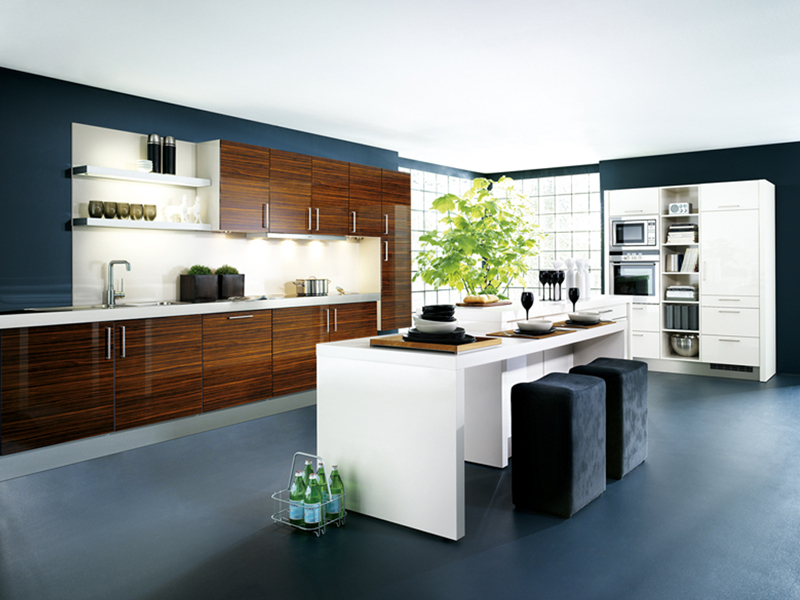 Kitchen can be stylish and practical in many ways. 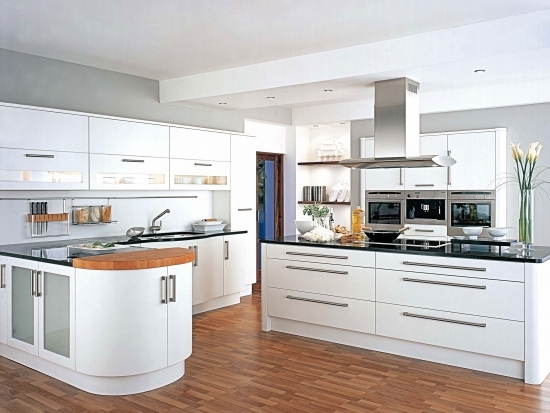 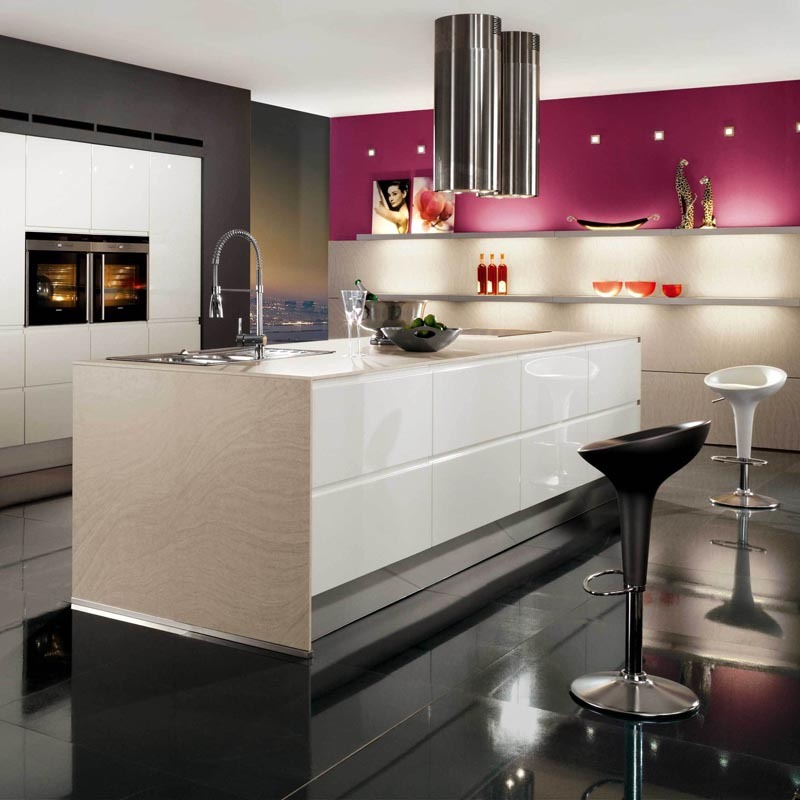 But the most important of all things - the kitchen should reflect your personality and style.